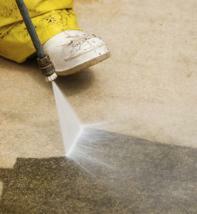 A: There are 3 main types of sealers: topical, penetrating and solvent. 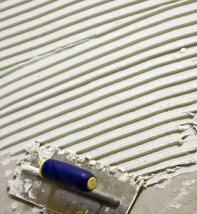 ADELAIDE TILE EXPERTS work with all 3 types. 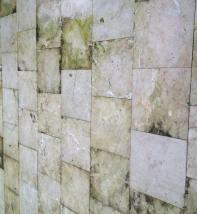 ADELAIDE TILE EXPERTS highly recommends all natural stone be professionally sealed. A: This will depend on the current condition of the surface, how much preparation has to be done before sealing and the size of the area. 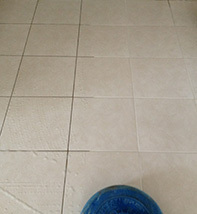 Please contact ADELAIDE TILE EXPERTS for a estimated time and a free quote. 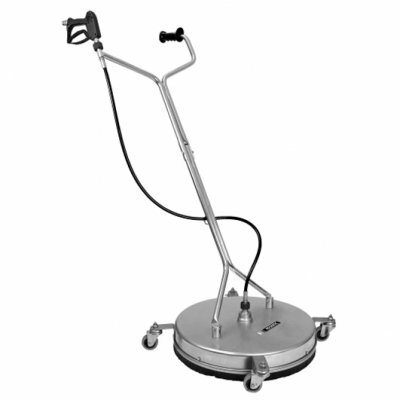 A: Yes, ADELAIDE TILE EXPERTS carry all required types of sealers suitable for both cases. A: The lifetime of protection will depend on the type of sealer you choose as well as how well you maintain the newly sealed surface. 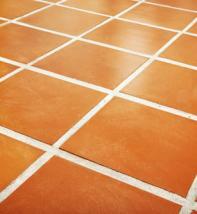 ADELAIDE TILE EXPERTS has sealers that last up to 10 years. 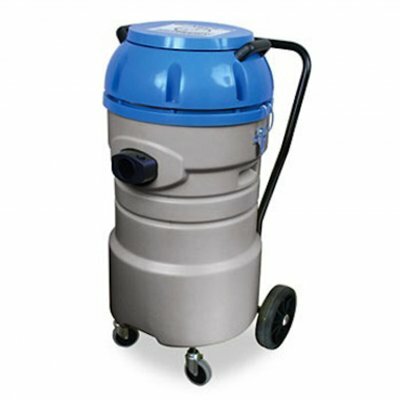 A: It is very hard to completely eliminate the source of mould especially in cases where pathways run through gardens or lawns, there will always be moisture affecting them from the soil. 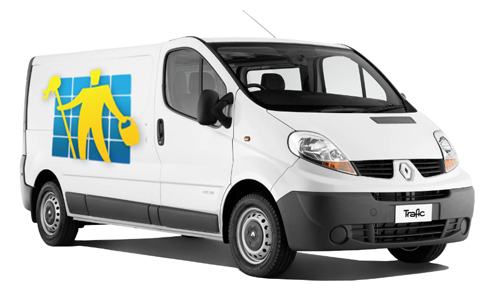 However, ADELAIDE TILE EXPERTS has speciality additives that we apply in the cleaning process as well as the sealer itself which minimises and sometimes stops the mould from forming on the newly sealed surfaces. A: Yes. 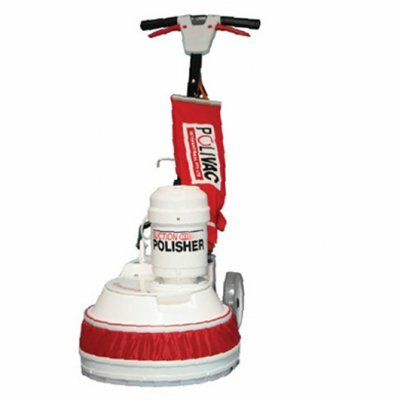 ADELAIDE TILE EXPERTS has all the required solutions and equipment to remove efflorescence safely and effectively. 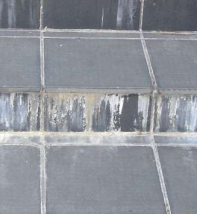 We also highly recommend that the treated areas are re-grouted and the grout lines sealed to minimise the return of efflorescence in the future. A: No. Stained silicone will need to be replaced in most cases. 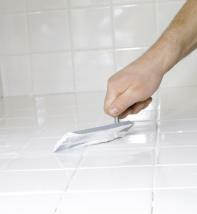 ADELAIDE TILE EXPERTS can replace either all your silicone or just the stained areas. 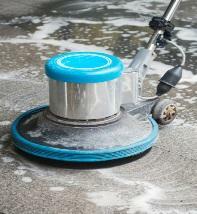 A: ADELAIDE TILE EXPERTS can supply you with the best cleaning solutions for your newly sealed areas. 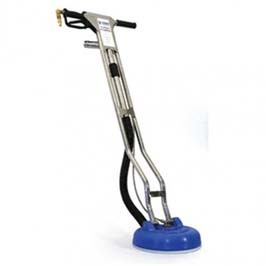 We strongly recommend staying away from acidic cleaners.